China Pacific Life Insurance Co., Ltd. (hereinafter referred to as “Pacific Life Insurance”) was established in November 2001 and is a professional of China Pacific Insurance (Group) Co., Ltd. (hereinafter referred to as “China Pacific Insurance (Group) Co., Ltd.)) Life insurance subsidiary. China Pacific Insurance Group. Headquartered in Shanghai, China Pacific Insurance Group was successfully listed on the Shanghai Stock Exchange on December 25, 2007 and successfully listed on the Hong Kong Stock Exchange on December 23, 2009. In the vicinity of the Dragon Boat Festival, in order to repay the long-term insurance new customers of Pacific Life Insurance Shenzhen Branch, Pacific Life Insurance Company will send the Dragon Boat Festival gift and will send the strike code to the customer in advance. 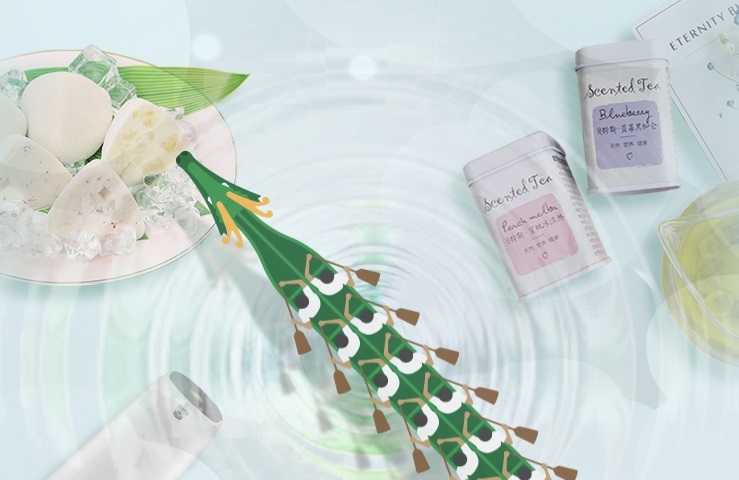 Therefore, an online platform is needed to allow users to compensate themselves. .
After understanding the customer's needs, Weishang Interactive customized the H5 page for Pacific Life Insurance for Dragon Boat Festival gifts. 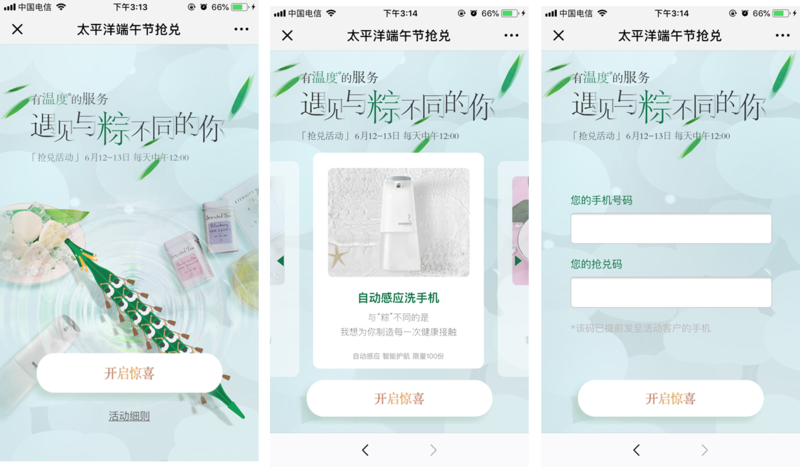 In the end, Pacific Life Insurance users successfully passed the mobile phone and entered the rush page to meet the gift demand. The needs of Pacific feedback users have been met and the brand has been spread. Through the theme of the event, the time of the hurry, the details of the event, and the opening of the surprise, swipe left and right to select the gift you want to redeem. The user can enter an emergency code on the emergency page. The emergency page contains the remaining number of gifts. After the user selects a favorite gift, enter the contact address and other information. If the redemption is successful, the reminder card for the Dragon Boat Festival will be displayed. The Pacific Life Insurance 251 target users are redeemed through the H5 page. The whole picture is beautiful, the design experience is comfortable, the operation process is very smooth and stable, and it is well received by customers.